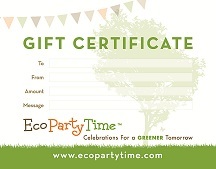 Our fun, eco-friendly products aren’t only for parties, weddings, & events! These party supplies can be used in everyday life. 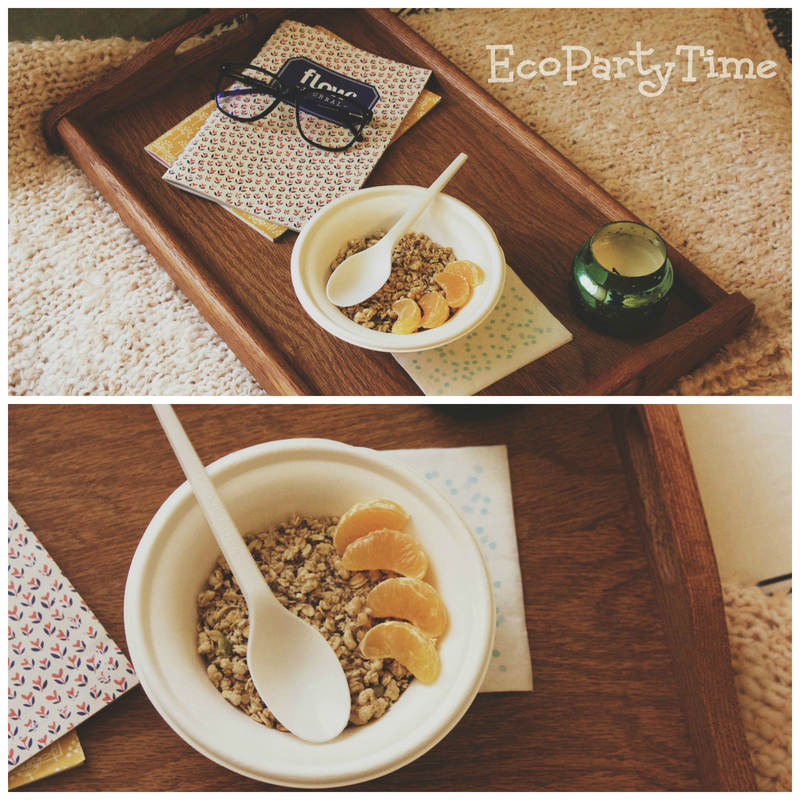 Here are some of my favorite EcoPartyTime products and how to use them anytime! 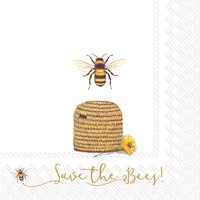 These little beauties are the perfect decoration for your home! Use our green and red balls for Christmas decorations. 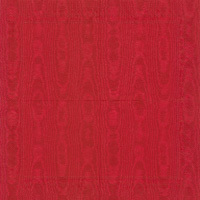 Or order colors that compliment your bedroom. 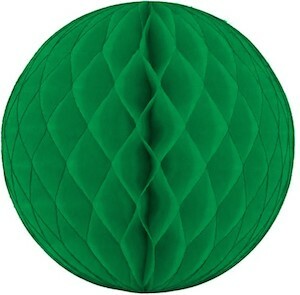 I like to use the blue and green tissue balls above my bed. 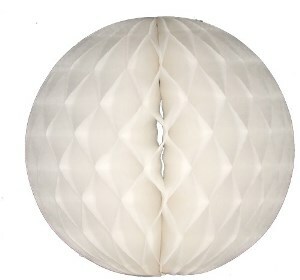 You don’t have to spend a ton of money to make your room pop. 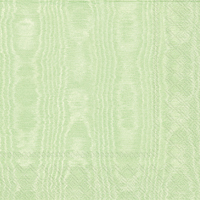 These are affordable and, of course, Eco-Friendly! Forget to run your dishwasher again? No worries! 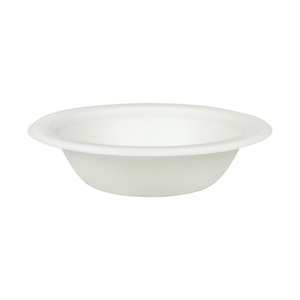 Keep these lovely alternatives handy so you can still enjoy your favorite cereal when all the bowls are dirty. 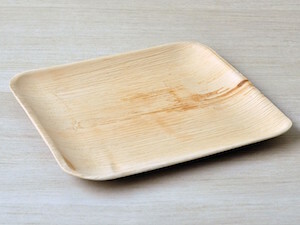 They are biodegradable and made with natural fibers so you don’t have to feel guilty about using them. They are also great for when you’re in a hurry. Sometimes there are days when you have to eat breakfast in the car or on the go. If that’s the case then these are an amazing option. 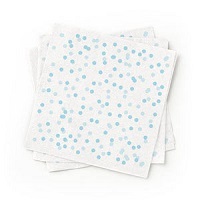 Confetti might not be a product you’d initially think of for home decor but it’s actually perfect! 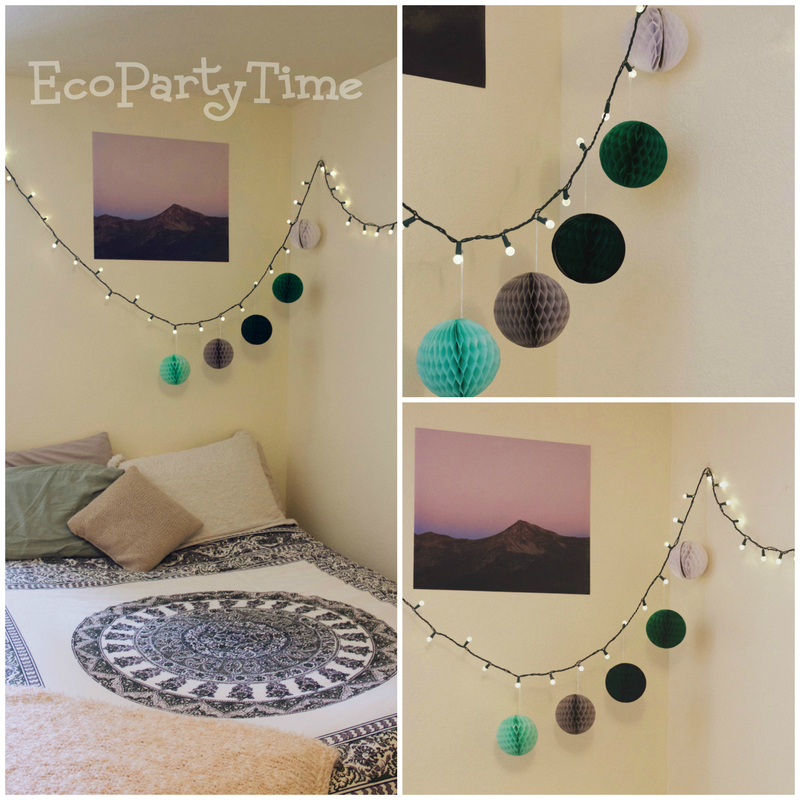 I love to use EcoPartyTime’s paper confetti to spruce up typical home decor. Take this candle for instance. 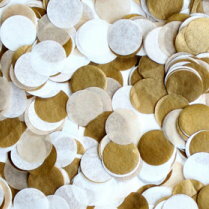 By simply placing it on a plate and surrounding it with Golden Paper Confetti, it suddenly becomes a beautiful centerpiece all year-round. Don’t overlook the magic of confetti. 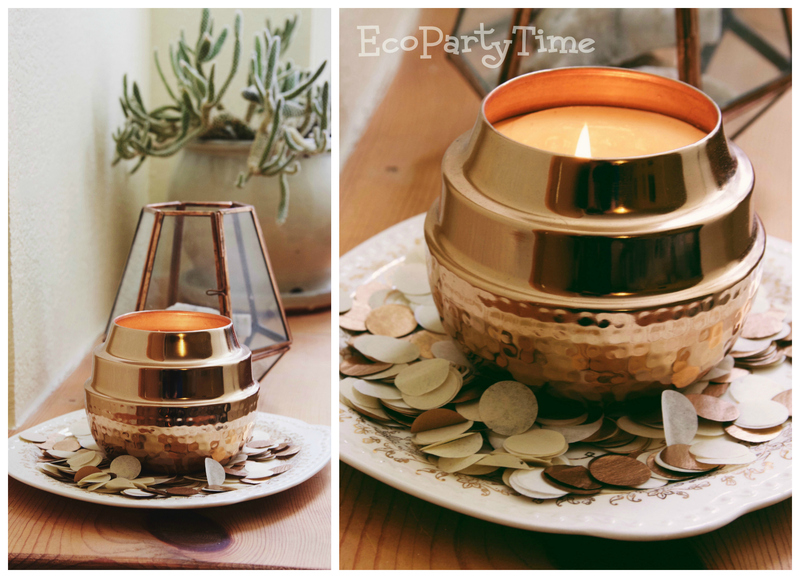 I hope you enjoyed our creative ideas and if you recently purchased our products then don't forget to share your creative pictures on Instagram using #Ecopartytime. 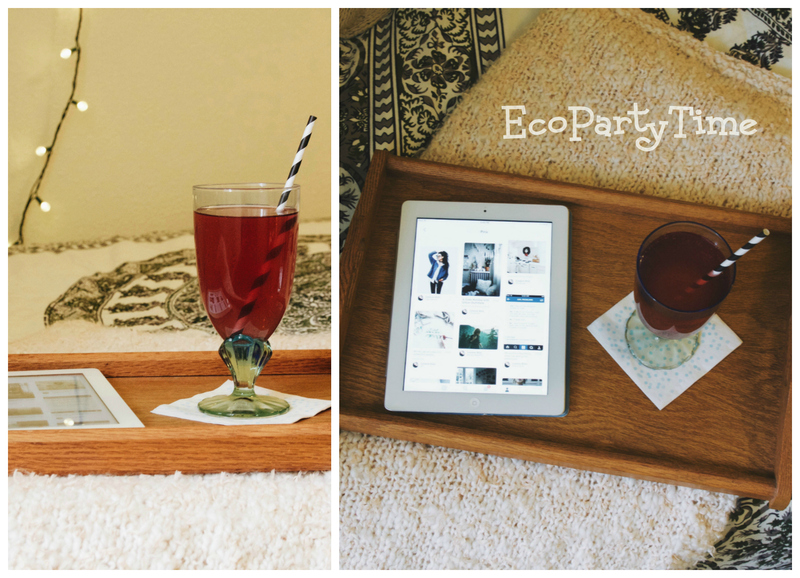 Alexa Klopfenstein is Ecopartytime's new social media manager. She is a young creative enthusiast who uses her talent in marketing. She has a BS degree and is very passionate about photography. She is a Colorado girl who loves nature, hiking and ecofriendly products.